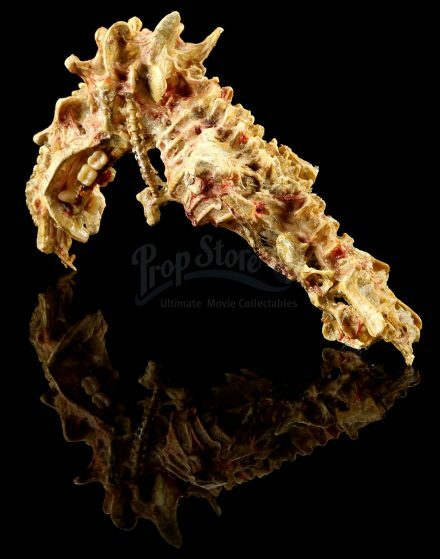 It looks like it’s the perfect time for prop auctions, because now the Organic Bone Gun from the cult classic film ‘EXISTENZ’ is available for auction from Prop Store Auction. The Organic Bone Gun, also known as the ‘Gristle Gun’, is made of the carcasses of a variety of mutated animals, and is loaded with teeth as projectiles. The prop itself is made of resin with synthetic skin, resembling a life-like organic construction. Even better, as part of the same auction, there’s the Police Blaster Shroud and Mangalore Rifle from The Fifth Element. Danger 5 is a parody of the spy genre which stars an international team of special operatives who’s primary goal is to kill Hitler, and disrupt Nazi efforts in the process. The first season was a 60’s take on WWII. The second season is more Cold War-inspired, although, as always, the team’s main goal is to kill Hitler. 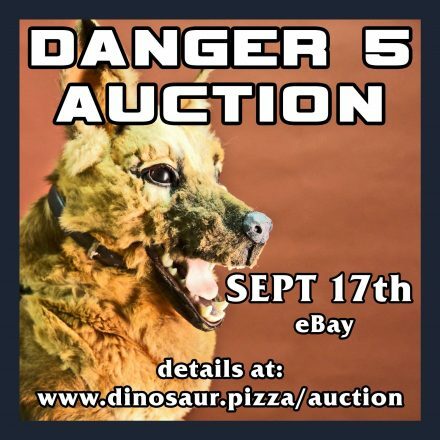 Around the middle of this month, the official Danger 5 eBay page will be holding an auction for props from the show. 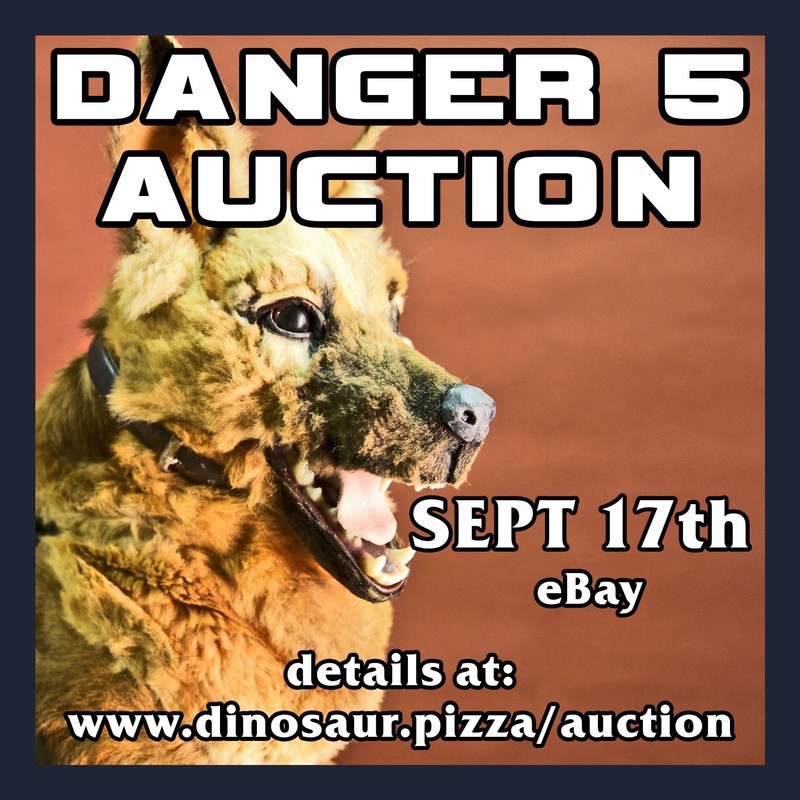 Check out the link below to see the entire catalogue, and kill Hitler be sure to check out the auction when it starts. Violent Little Machine Shop is known for their wide variety of morale patches, and related materials, so making a greeting card welcoming people to the friendzone a bit counter-intuitive; that could be considered… anti-morale, don’t you think? 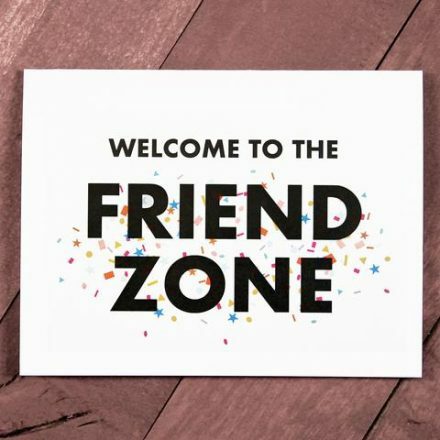 Regardless, it’s tongue-in-cheek like almost everything else VLMS, so get one for a friend or family member who just can’t spit out an anguished declaration of love, or maybe even an unwanted admirer. Really drop the hint on ’em.